A second OPhone user is featured in a new video posted on Steorn’s Facebook page. 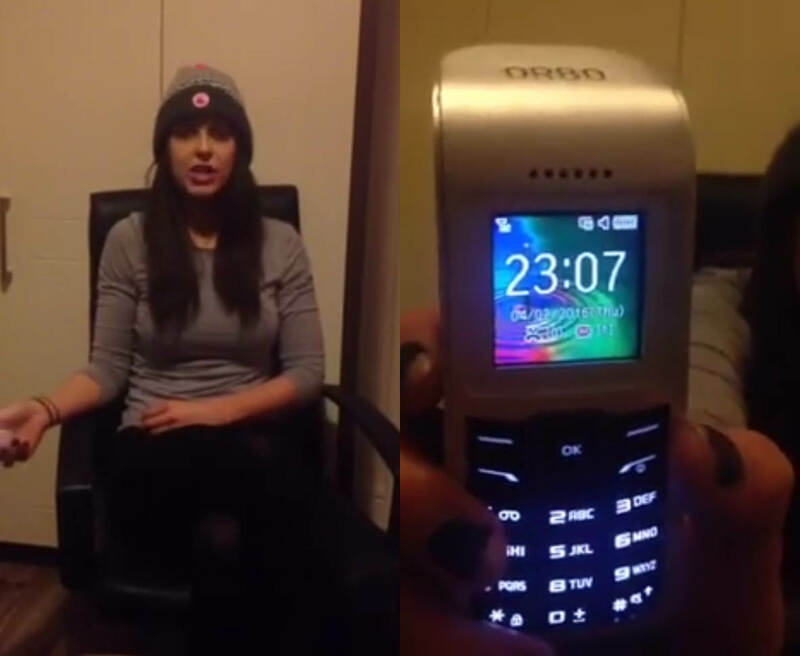 Jennifer Roe is a bar manager in Dublin who claims to be on the phone constantly throughout the day. She received an OPhone today and is eager to start using it because her current smartphone is “just not able to keep up.” She explains that if the OPhone’s battery is depleted, it will recharge itself when left to sit for a couple of hours. She hasn’t had to make use of this capability yet, however, because though she’s been using it often throughout her first day with it, the battery charge display still appears full. She shows each side of the OPhone to the camera, demonstrating that there is not even a port that would allow the OPhone to be charged. Like Rachel Wallace, Roe states that she will be giving regular updates on her experience with the OPhone through Steorn’s Facebook page. It’s great to see Orbo products starting to trickle out into the hands of users, but Roe’s testimonials stand to have all of the same problems as Wallace’s, starting with the fact that they’ve both been enlisted directly by Steorn as part of a marketing campaign. The real test will begin when (and if) Steorn starts shipping products out to independent third parties. ← OCube about to start shipping?